Boca Raton luxury real estate offers homebuyers some of the finest choices of upscale properties available on the South Florida market today. 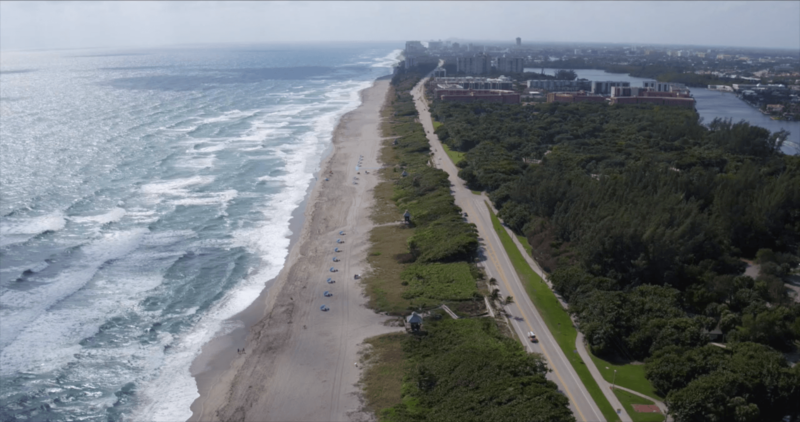 Here, luxury living is complemented by the inescapable natural beauty and expanse of the Boca Raton, Highland Beach, and Delray Beach areas. Whether you're looking for luxury homes or condos, waterfront properties, houses in gated or country club communities, or a combination of any of these, you've certainly come to the right place! Take some time to look through our website—you can start by looking through all Boca Raton area listings and narrow down your customized property search or you can check back daily for the latest listings on the market below. You can also register with us for free to have unlimited access to our MLS® listings, save your favorite search results and come back to them anytime, and be instantly alerted of new properties matching your unique criteria, before everyone else gets a chance to see them. NEW Boca Raton & Area Real Estate Listings—Updated Daily! In the current active listings for the Boca Raton & estate market, the highest home price is $	with the lowest available property listed at $. The average price for homes in the Boca Raton &	community is $	with a median price of $1,134,000. Boca Raton &	homes for sale range in size from Sqft	to Sqft	with an average lot size of acres. Boca Raton & estate appeals to a wide range of homebuyers in the Boca Raton	area. Coming soon in 2017! 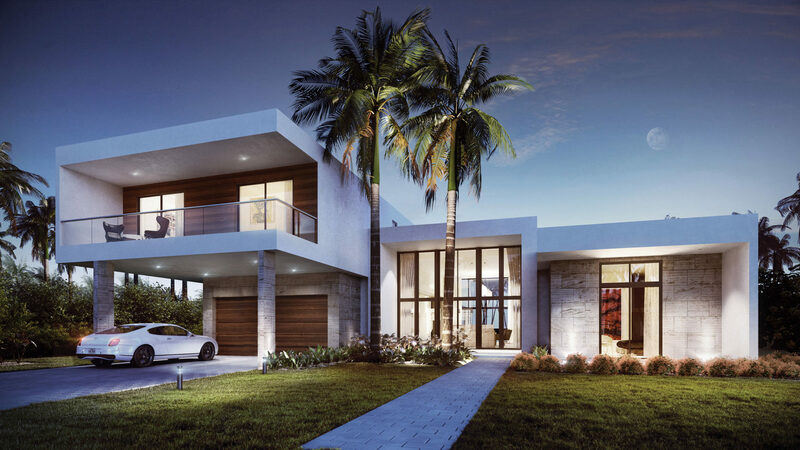 Botaniko Weston—South Florida's newest exclusive luxury community. 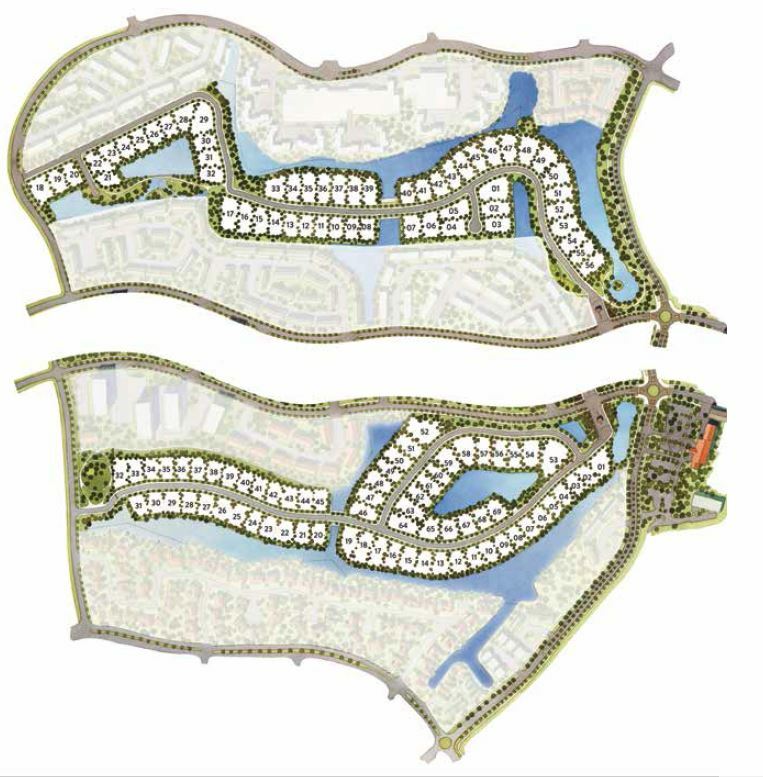 Click here to learn more about this development. Newly opened in 2016! 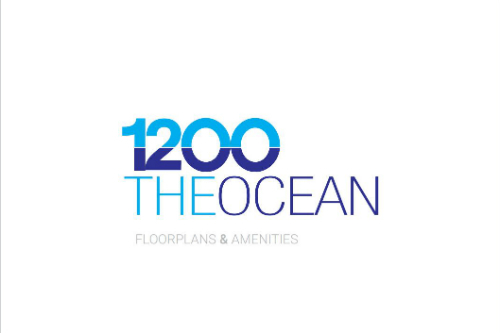 1200 The Ocean—Hillsboro Beach's latest and most exclusive luxury beachfront condominium development. Click here to learn more about this property. Coming soon in 2017! 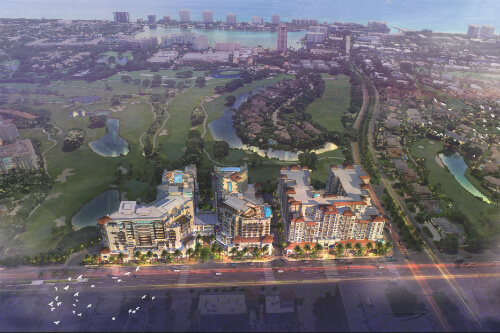 Tower 155—Boca Raton's newest upcoming luxury condominium development. Click here to learn more about this property. Coming soon in 2018! 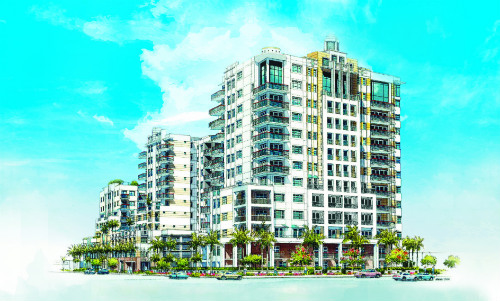 The Residences at Mandarin Oriental—Boca Raton's most exciting and talked about ultra-luxury hotel and residential development. Click here to learn more about this opportunity. Have questions about any of the listings or the Boca Raton, FL area? Fill out the form below and we'll get back to you right away!